Hindi bestseller list for the second quarter of the second year announced at Rabindra Bhawan Auditorium in Sahitya Akademi in a monthly program of Dainik Jagran. Dainik Jagran and Nielsen Bookscan Bestseller list was announced in 4 categories of fiction, non-fiction, translation and poetry, each category consist of 10 books each. This Hindi bestseller list is from July-September 2018. 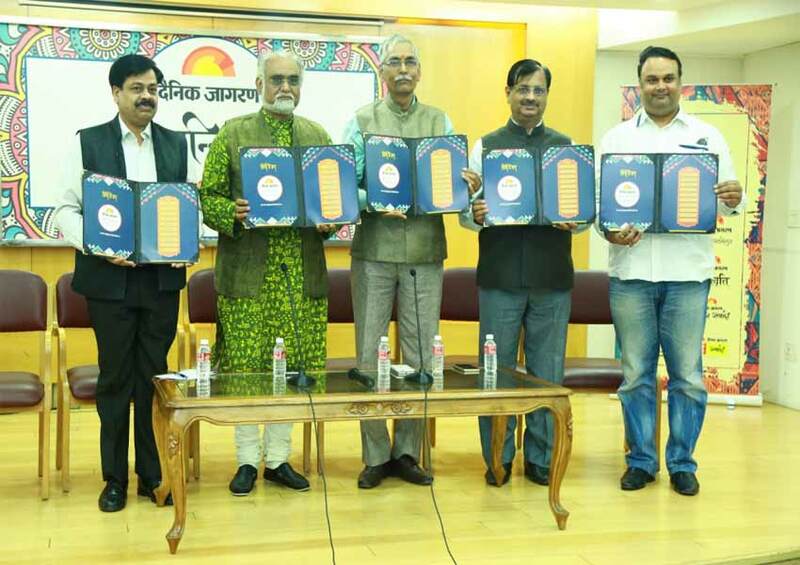 The list was unveiled by National Book Trust President Prof. Baldeo Bhai Sharma, Dr. Sachchidanand Joshi, Secretary, Gandhi National Center for Arts, Dr. Nand Kishore Pandey, Director, Central Hindi Institute andVinod Shrivastav,Chief General Manager of Jagran Prakashan Limited . Former TV journalist Vijay Trivedi’s book “Haar Nahi Manoonga: Ek Atal Jeevan Gatha” which is full of tales from the life of Former Prime Minister Atal Bihari Vajpayee is on the top of the non- fiction list. Bookon the former president of India A.P. J. Abdul Kalam “Meri Jeevan Yatra” also tops the list in translation category. “Banaras Talkies” a book by relatively young writer Satya Vyas finds the top spot in the fiction category, in this same category book by famous poet Gulzar “Do Log” find the second spot. Bollywood again dominates the poetry category for the second time in a row just like the just like the first quarter. 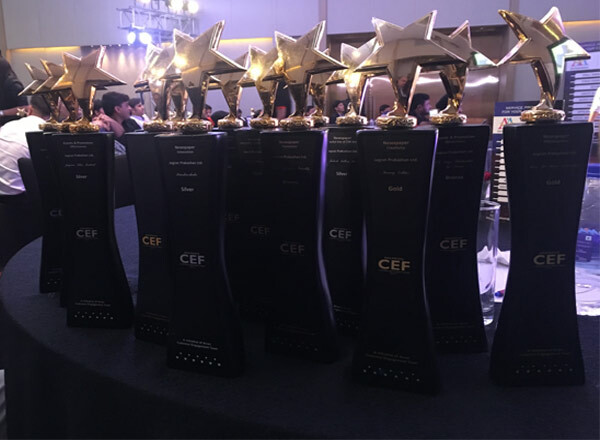 Books of famous stars like Gulzar, Javed Akhtar, Piyush Mishra, Rahat Indori and Vishal Bharadwaj remained in this category. After the announcement of the list of Hindi bestsellers,Prof. Baldeobhai Sharma, Dr. Sachchidanand Joshi,Dr. Nand Kishore Pandey, and Ravi Techchandani had a discussion on “the importance of Hindi Bestseller on Hindi world”. National Book Trust President Prof. Baldeobhai Sharma said “Indian writers write for the benefit of society and it is amazing to see the reach ofthe common Indian languages. The pursuit of Hindi bestseller is the beginning of a new era for the Hindi world”. Dr. Nand Kishore Pandey, Director, Central Hindi Institute, speaking on the influence of Hindi in the Northeast said, “Hindi books are available in the libraries of the Northeast states.” He further said, “Looking at this list, one can understand the interest of Indian readers. Our readers want to know about our traditions and there is also keen interest among our readers to know about the life of famous people”. 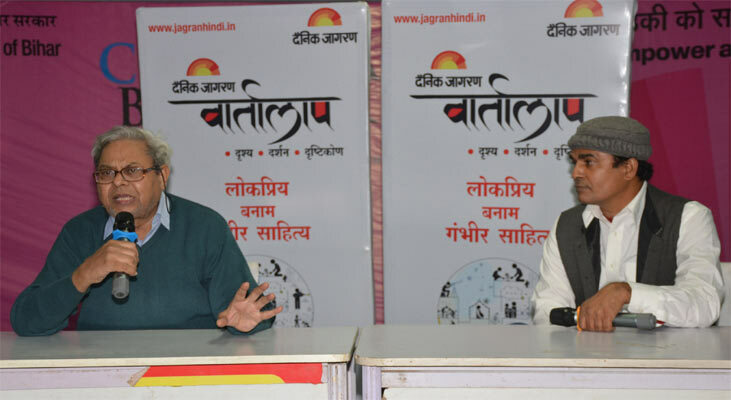 Senior Editor of Dainik Jagran, Anant Vijay, announced the celebration of the freedom of expression, “Dainik Jagran Samvadi”, this yearly event will be held in Lucknow from November 30 to December 2. Potential speakers include former President Pranab Mukherjee, Uttar Pradesh Chief Minister Yogi Adityanath, Jairam Ramesh, folk singer Malini Awasthi etc. For the second session of Sanidhya which was based around women, religion and ethos, senior writer Maitreyi Pushpa, Prof. Sudha Singh, Sadhvi Jaya Bharati were speakers and sessions were conducted by Sonali Mishra. Expressing her thoughts Prof. Sudha Singh said, “Women, religion, and ethos cover three major areas in our society, the market is included in today’s society. Due to India’s multicultural rituals, religion and ethos are in Indians culture”. Sadhvi Jaya Bharati said “Religion does not bind any women and if does then it cannot be termed as religion, some people consider restrictions as religion. Restrictions cannot be considered to be religion”.